Healing traditions have developed in all parts of the world. Prevention and treatment have been an integral part of dealing with human conditions, and biomedicine is only one of these traditions. In the Health and Asia Research theme we focus on the history, transmission and exchange of healing traditions across Asia, from China and India to West Asia, including their religious worldviews. We aim to explore the interactions between different cultural understandings of health in Asia and the West and the transformation of Asian healing traditions in modern times. 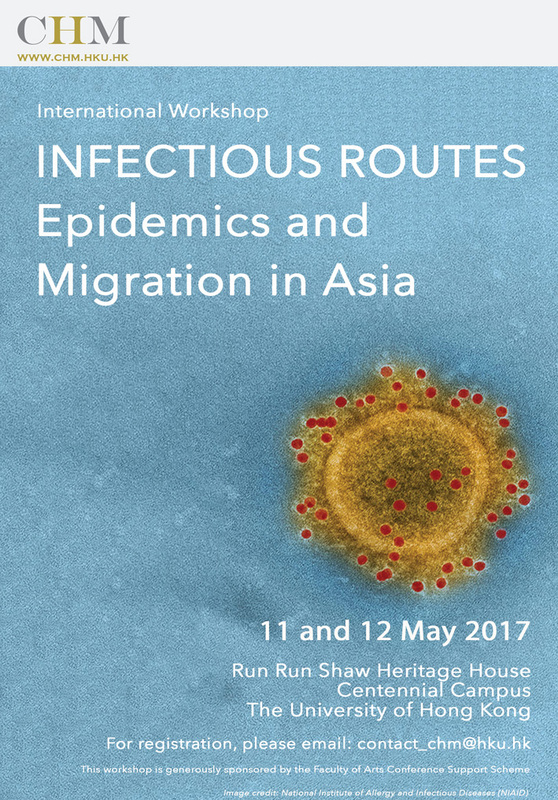 The effects of development, modernization and globalization on health and health care in Asia are also of critical concern. This research theme seeks to provide an interdisciplinary platform for historians, linguists, anthropologists, sociologists, scholars of religious studies, health practitioners, doctors, policymakers, artists and students to engage in discussions and exchange ideas. Outcome will include publications, exhibitions, short documentaries, workshops and symposiums. - "Stand Up Straight": Posture and the Meanings Attributed to the Upright Body, jointly organized with the Hong Kong Institute for the Humanities and Social Sciences, was held on 14 January 2011. 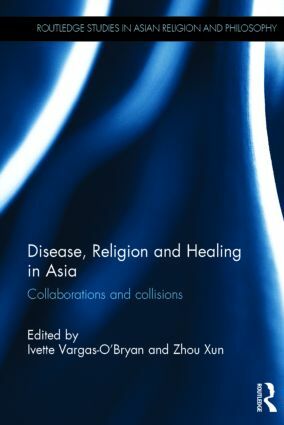 - The first workshop on Convergence and Collisions: Disease, Religion and Healing in Asia was held on 25 and 26 March 2010 and an edited volume Disease, Religion and Healing in Asia: Collaborations and Collisions was published by Routledge in 2014.